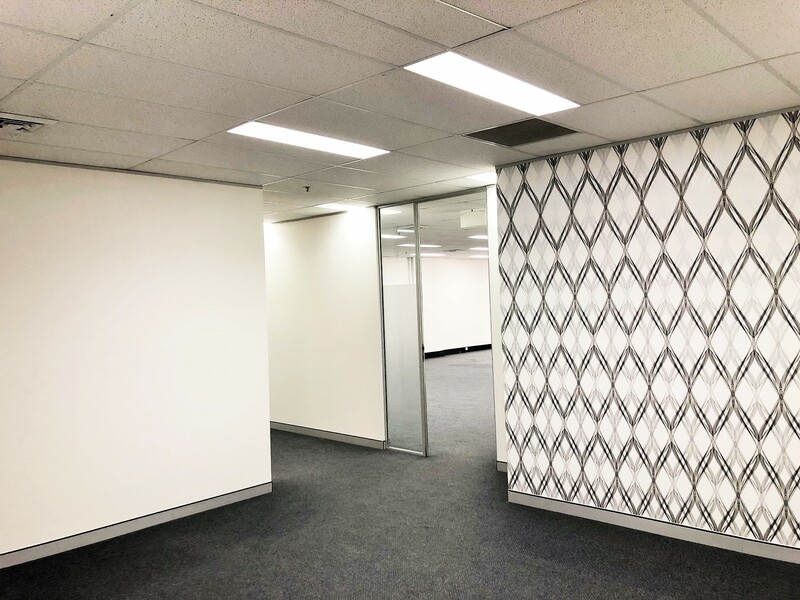 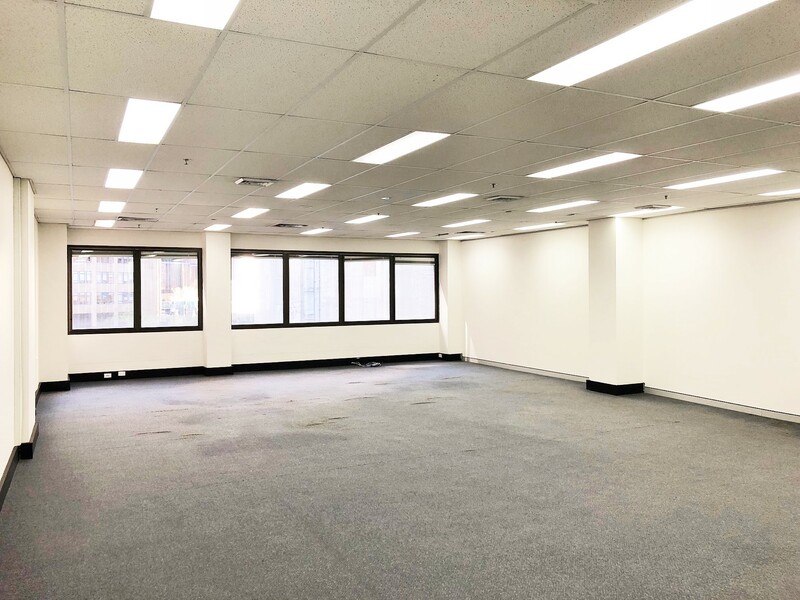 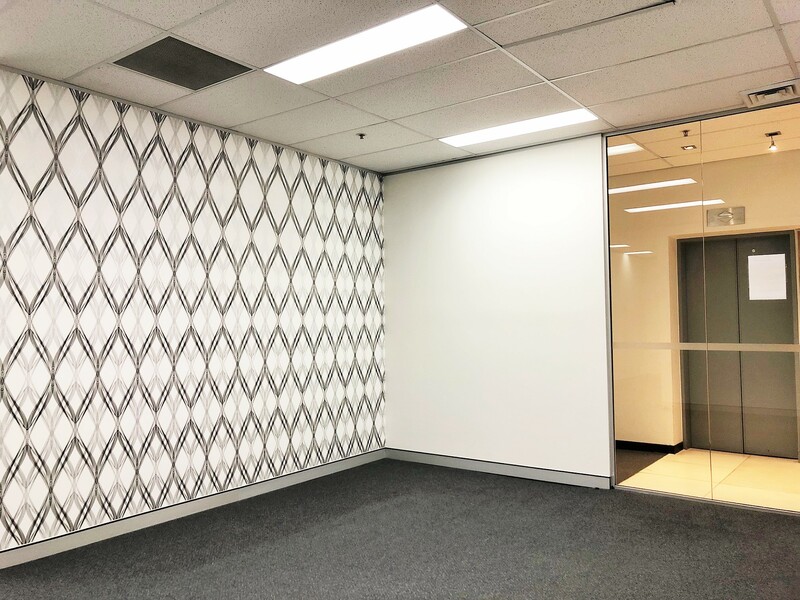 The Oxford Agency is extremely proud to introduce to the market a very groovy and functional office space for lease in the Sydney CBD. 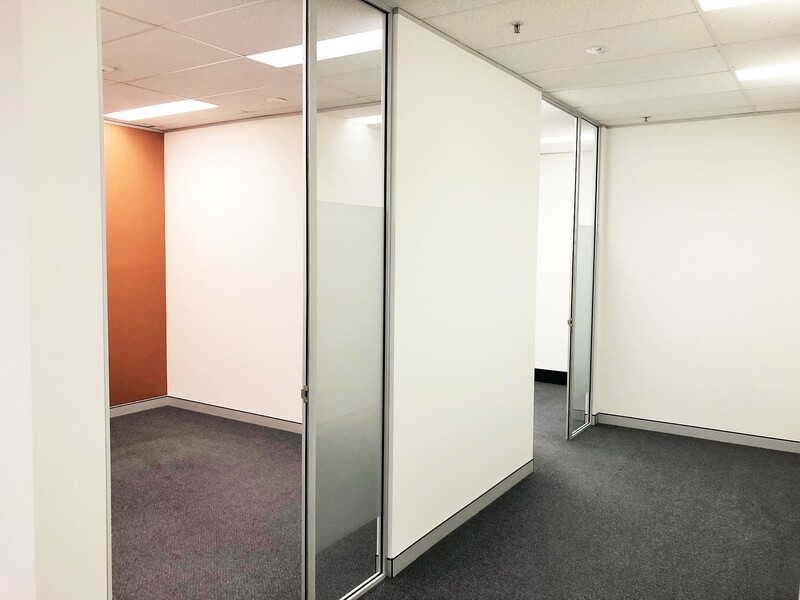 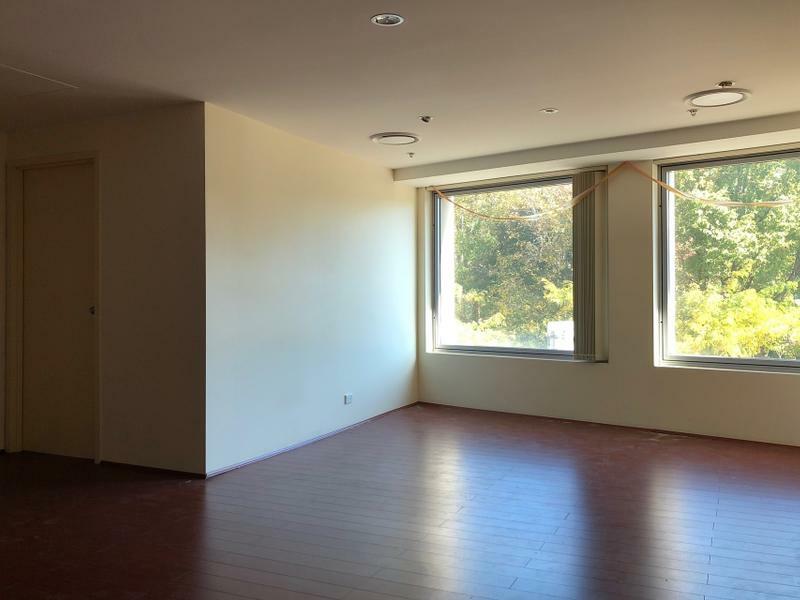 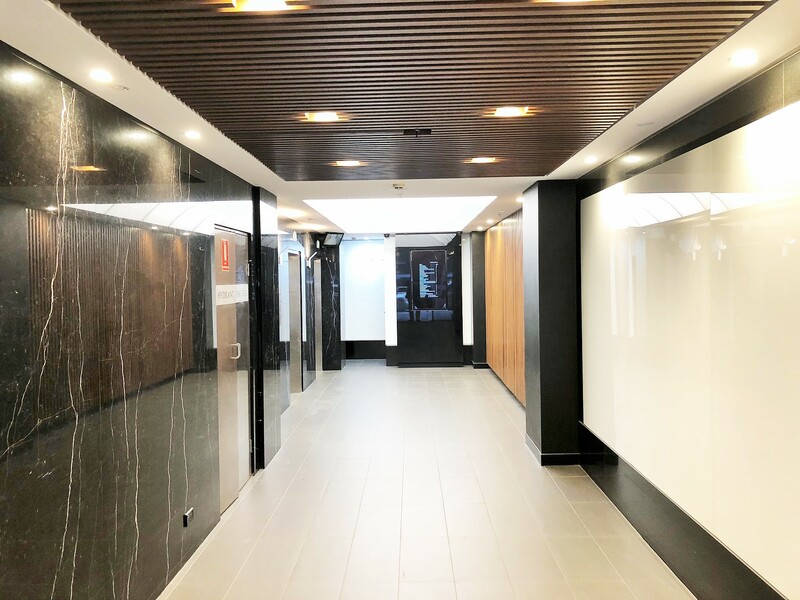 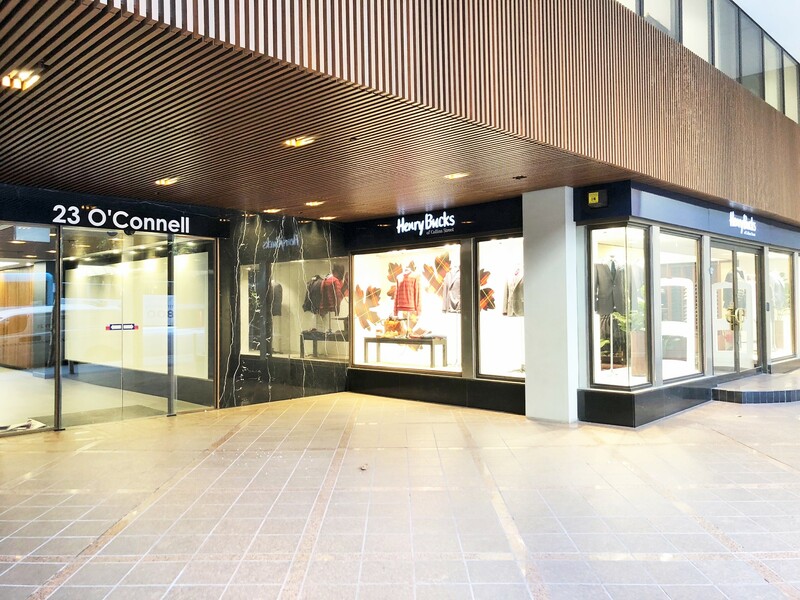 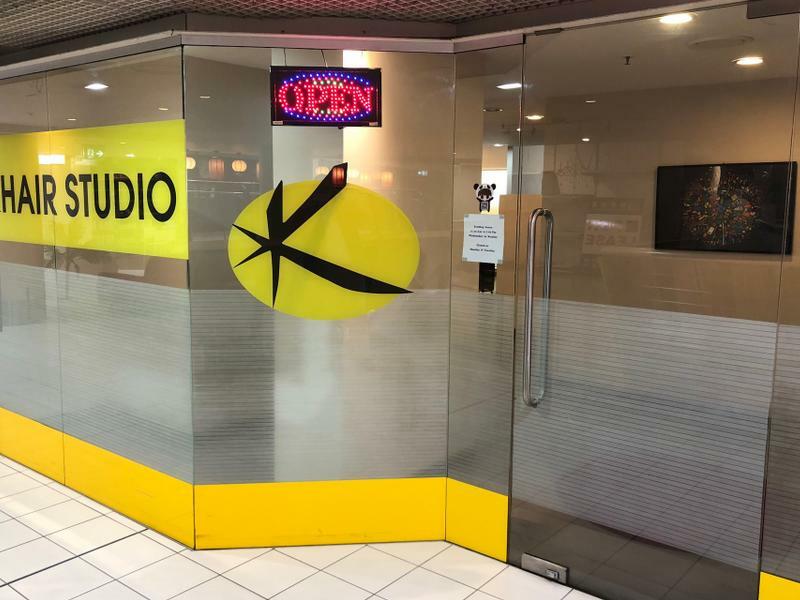 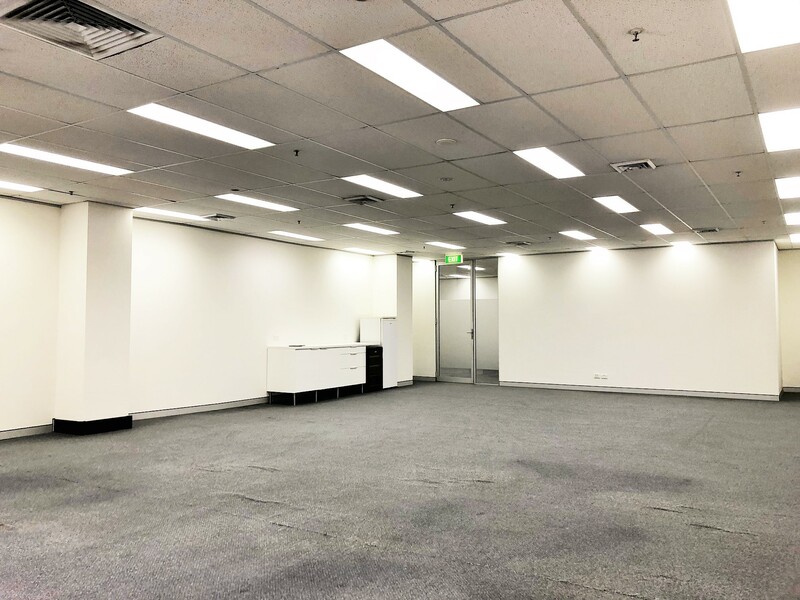 Located near the intersections of O’Connell, Hunter and Bent Street, this premises is powerfully located within short walking distance to Wynyard Train Station, The Rocks and Circular Quay. 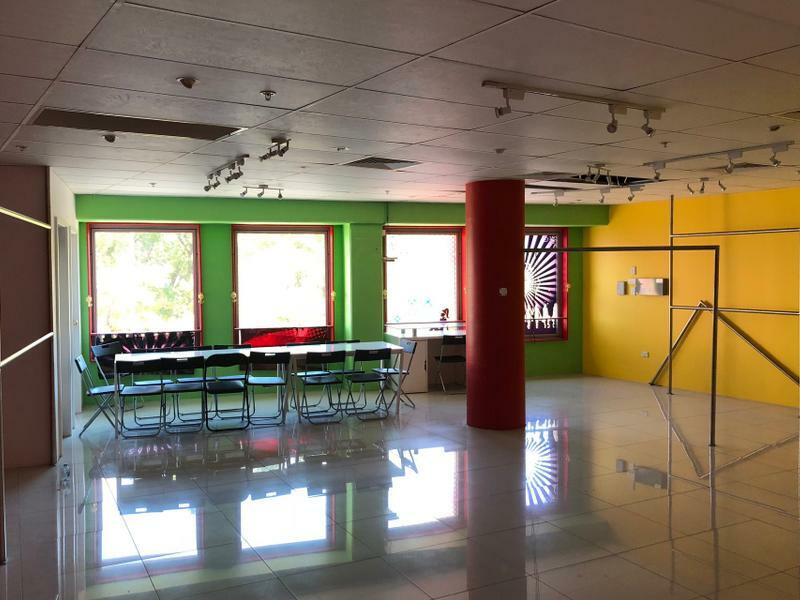 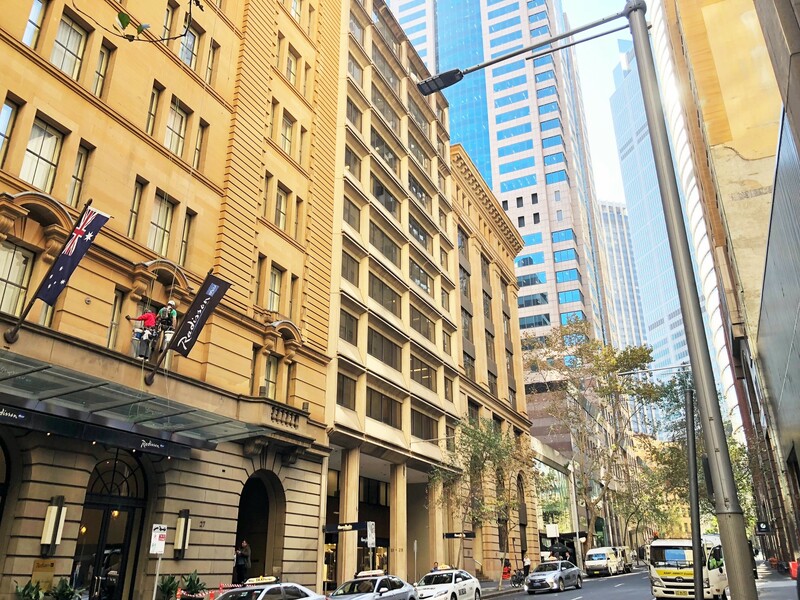 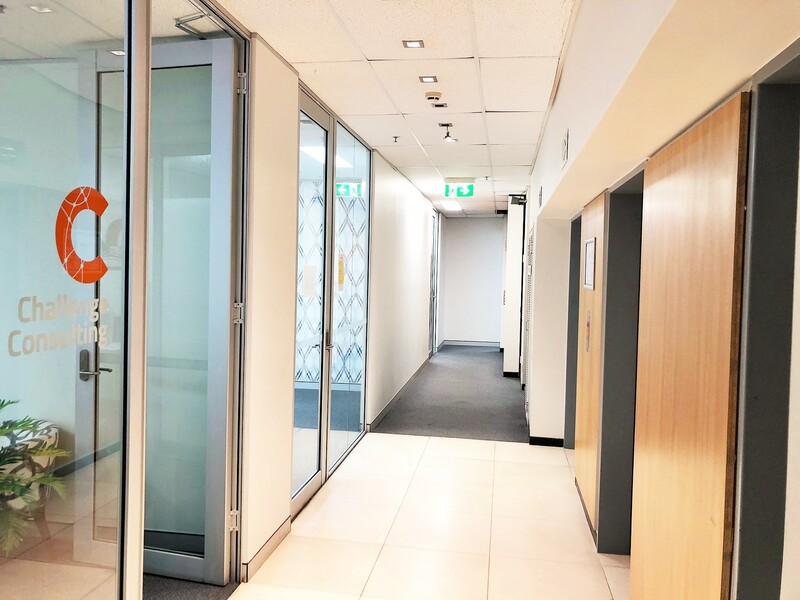 With great access to some of Sydney’s best cafes, eateries, gyms and bars, this property is in arguably the best position for business in the CBD. 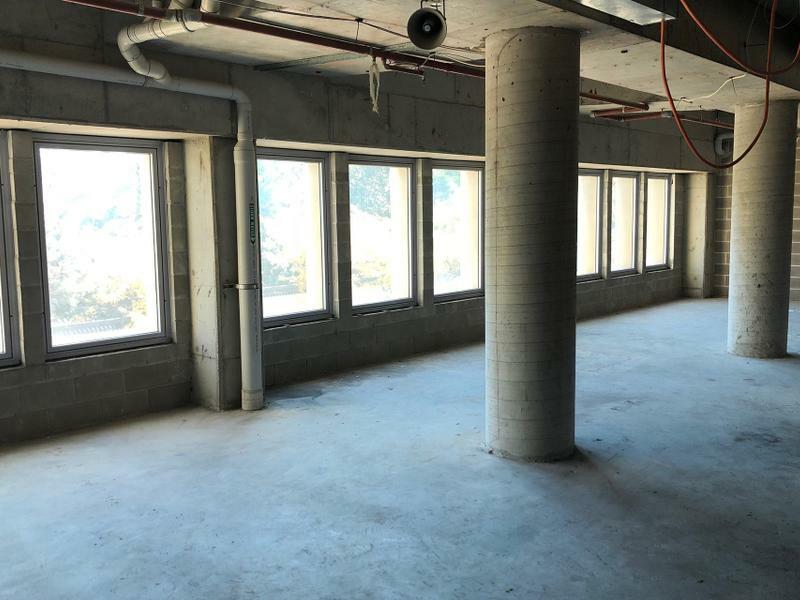 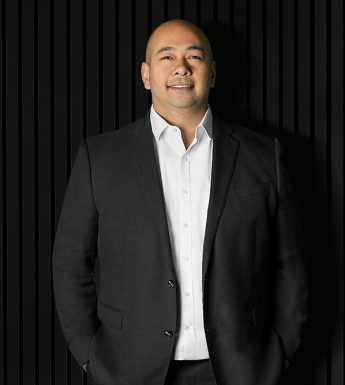 To arrange a private inspection please call Darren Pienaar on 0422 704 604.